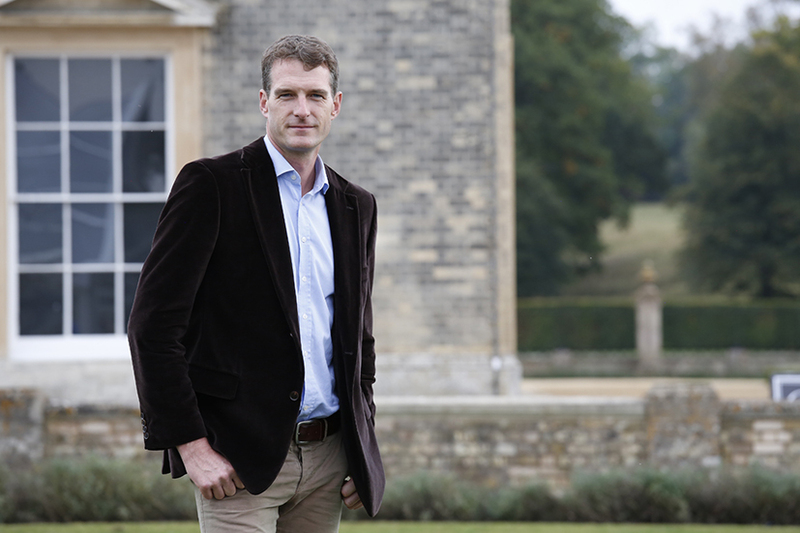 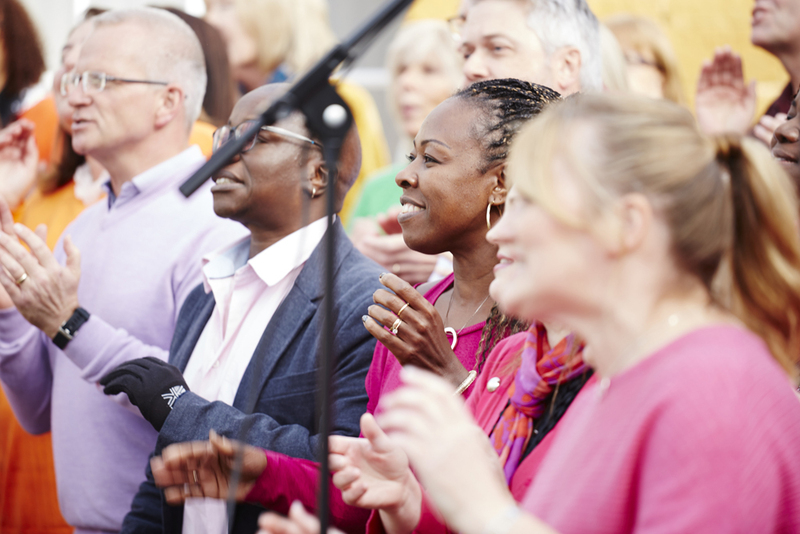 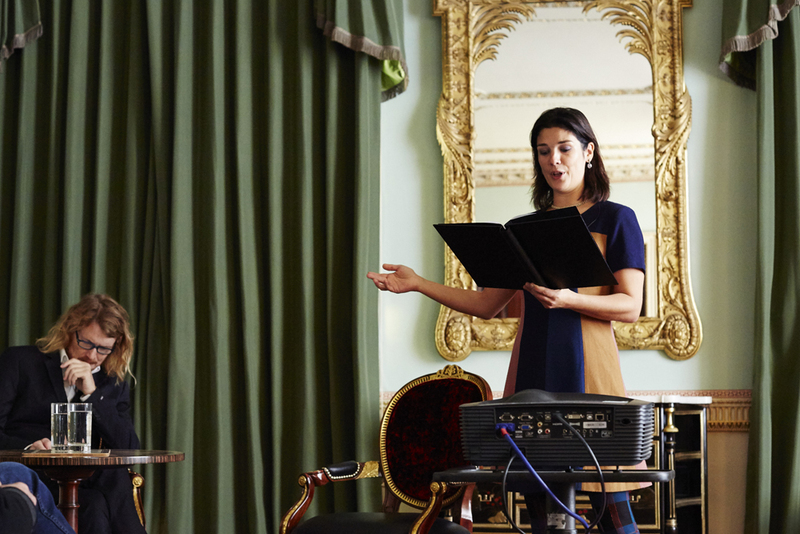 The Althorp Literary Festival has hosted countless bestselling authors, writers, entrepreneurs and thought-leaders who provoke debate, laughter and enthusiasm. 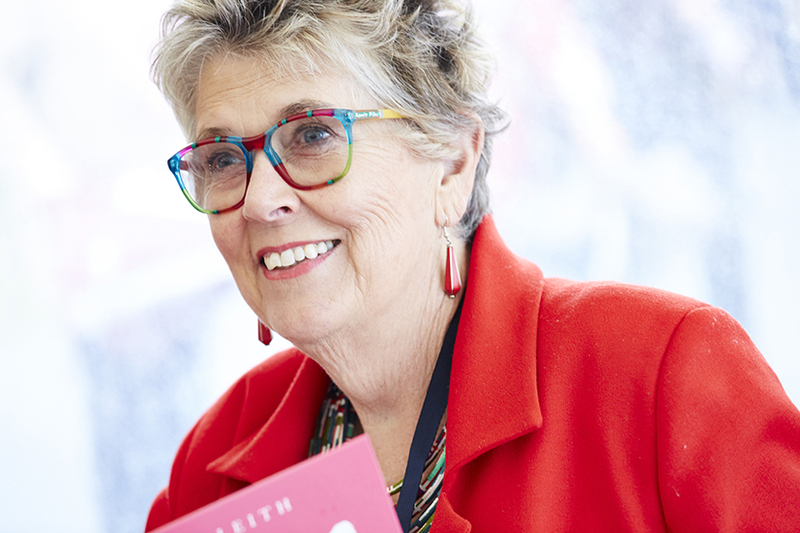 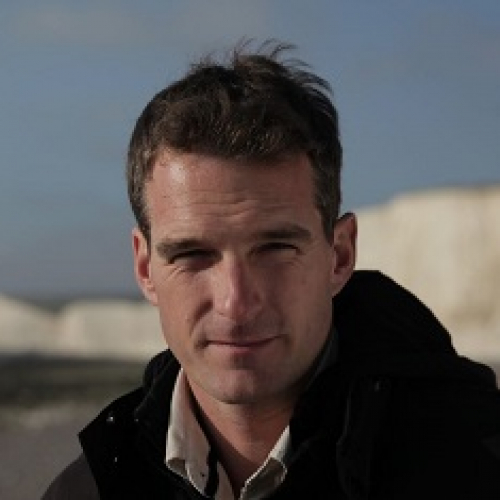 In 2018 these included chef, writer and The Great British Bake Off judge Prue Leith; historians Dan Snow, Dan Jones and Helen Rappaport; author of the hugely successful Sharpe novels, Bernard Cornwell; politicians and authors Paddy Ashdown and Kenneth Baker; and acclaimed mountaineer Sir Chris Bonington. 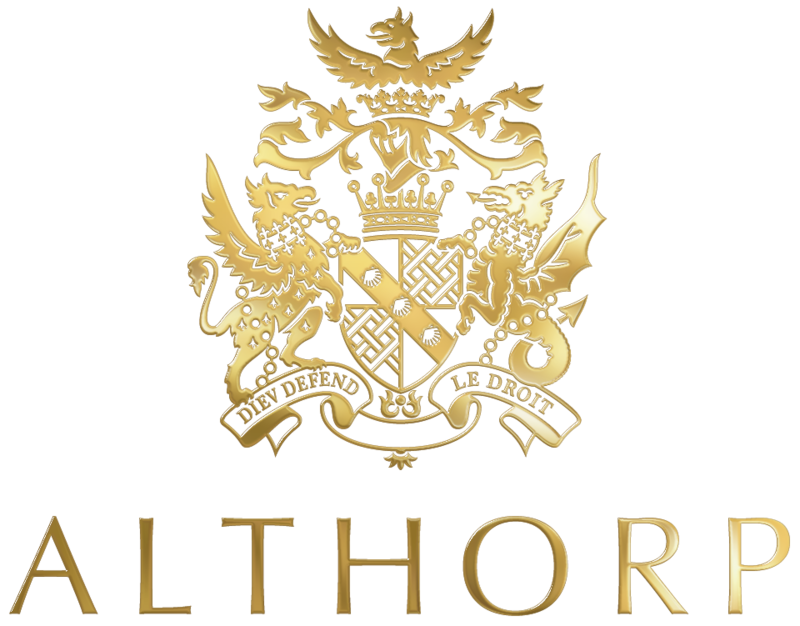 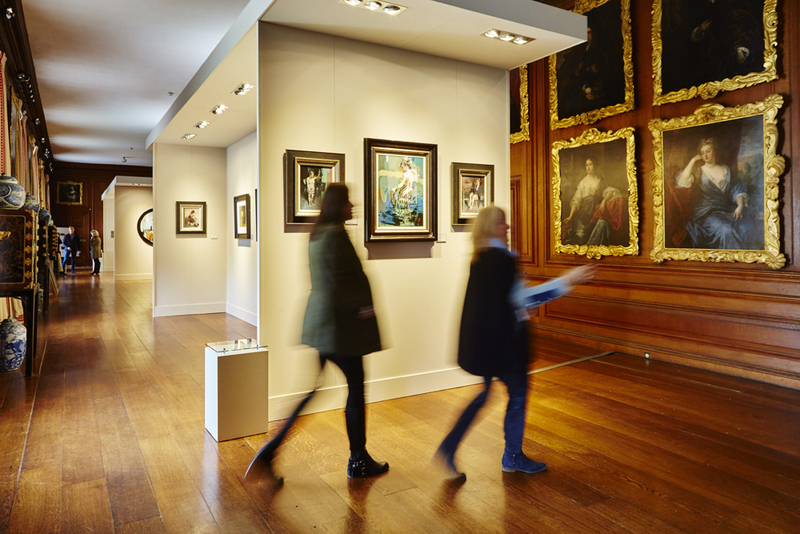 The 16th Althorp Literary Festival will take place in Autumn 2020.